Recognized were Zachary Crocker, Jackson Kennedy. 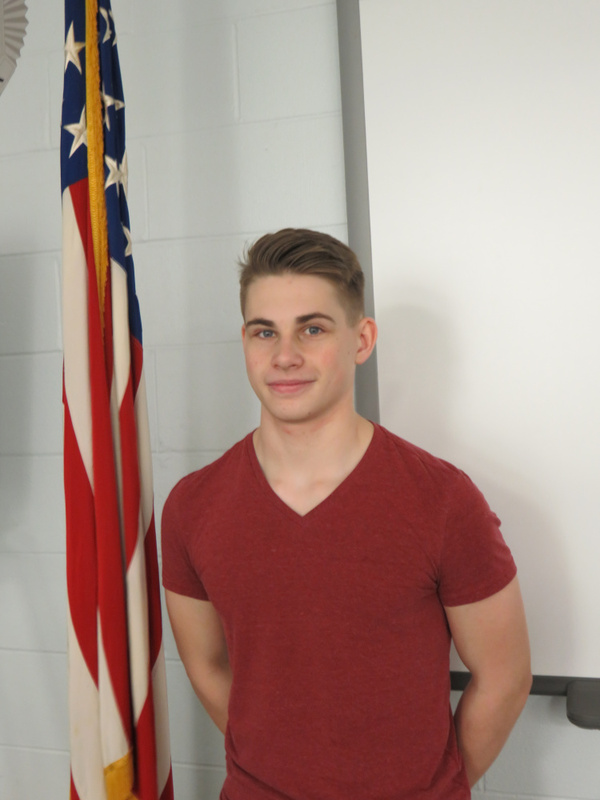 AUGUSTA — Capital Area Technical Center recently announced Zachary Crocker and Jackson Kennedy were named December Students of the Month, according to a CATC news release. 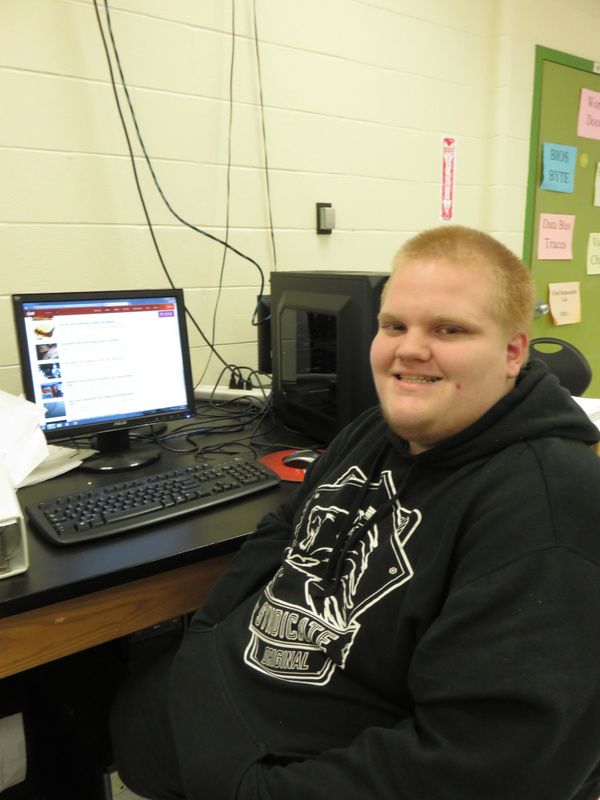 Crocker is a Cony High School junior enrolled in the computer technology program. According to the release, his instructor Jim Temple said, “Zachary always works hard and goes the extra steps to learn the material being covered He has a great work ethic and it shows in his grades.” When he’s not in school, Crocker likes to read Steven King books. In the future, he plans to work in the computer field. Kennedy is a Gardiner Area High School senior enrolled in the law enforcement academy. His instructor Peter Couture said in the release, “Jackson demonstrates discipline and professionalism at all times. He presents himself with strong leadership qualities as well as being a team player with strong ethics and integrity.” When he’s not in school, Kennedy likes to workout or be with his friends and family. Upon graduation, he plans to attend boot camp, as he has enlisted in the United States Marine Corps.